Ride-hailing startups in emerging markets are driving into new territory. Companies like Grab and GoJek in Southeast Asia and Careem in the Middle East are making aggressive moves into areas well beyond transportation, hoping to make both consumers and businesses dependent on their apps. 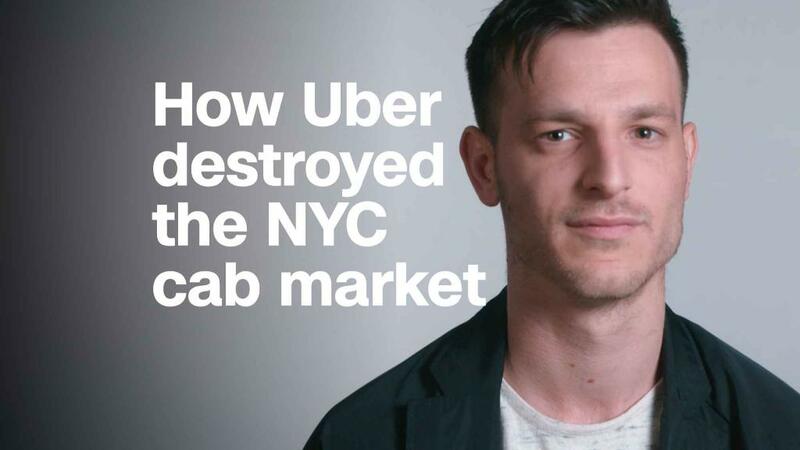 Careem wants to "provide you with a platform that will satisfy your everyday needs," CEO Mudassir Sheikha said in an interview with CNNMoney. His company just launched food delivery services in Dubai, Saudi Arabia and Qatar, and will expand its payment services in the coming months. Sheikha said Careem has about 25 million registered users, claiming it is the largest internet services platform in the Middle East by engagement. The majority of people in the 14 countries in which Careem operates don't have credit cards, and only a small fraction of transactions are carried out online. But that's starting to change. Market research firm Research and Markets predicts online shopping in the Middle East will double by 2020. Dubai-based Careem wants a slice of that. Sheikha is hoping businesses will add their services to Careem's app and consumers will pay for them using Careem Wallet. He said his company's advantage is the data and information it has custom built over the past six years. Because a lot of Middle Eastern locations don't have street addresses, Careem developed its own mapping system on top of Google Maps to make it easier for drivers and riders to find each other. The company also created a messaging platform capable of sending notifications to users across all the countries in which it operates, a feat that took years to accomplish because of complex messaging rules in each country. Opening up Careem's platform so others can access those services would be invaluable to companies looking to take their businesses online, according to Sheikha. Careem's expansion plans are similar to Singapore-based Grab's goal of becoming a "superapp." 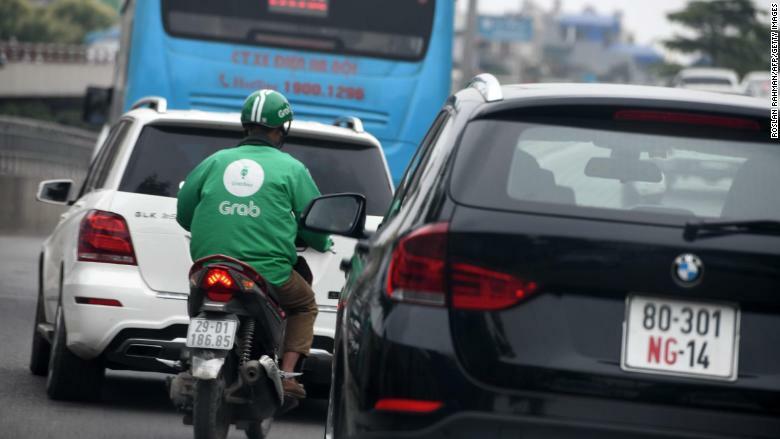 Grab, which recently made headlines for buying Uber's operations in eight Southeast Asian countries, already offers mobile payments and food delivery services. This week, the company announced it's opening its app to outside developers and adding grocery deliveries to its suite of services. 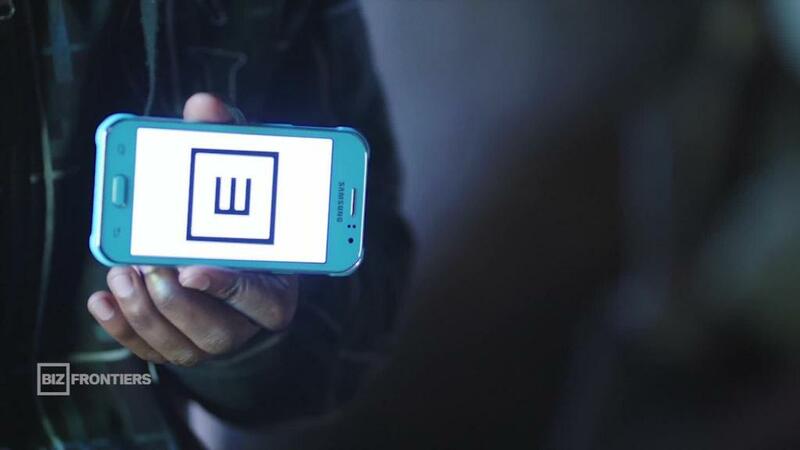 The new app will include a news feed and feature content like restaurant reviews, short films and games. The goal, like Careem's, is to get people to use Grab for as many things as possible. "Via one app, they can book their transportation services, get food, schedule a grocery delivery, figure out their finances and figure out how they're going to save for their children's education," Grab co-founder Tan Hooi Ling told reporters at a tech conference in Hong Kong this week. A Grab motorbike driver in Hanoi, Vietnam. Grab's big rival GoJek is making a similar push. GoJek, which is based in Jakarta, wants to "become everyone's go-to lifestyle app," CEO and Founder Nadiem Makarim said in a recent statement announcing an expansion into new markets. Aside from ride hailing, GoJek users can buy movie tickets, connect with pharmacies and order on-demand hair and makeup stylists. The startup recently said it will add online videos available through a subscription model. Grab and GoJek were able to push into other services because users were already tapping into their apps several times a day, said Xiaofeng Wang, a Singapore-based analyst with research firm Forrester. What's vital is that the ride-hailing apps offer payment services. "Once you have the payment platform, you can build anything on top of it," said Kitty Fok, a Beijing-based analyst at research firm IDC. The rise of the "superapp" is familiar in China. Tencent's (TCTZF) WeChat, which started out as a messaging app, has ballooned into a platform where people can pay bills, share updates and photos with friends, make in-store payments, hail rides and even book doctor appointments. In contrast, consumers in the United States and Europe are accustomed to tapping into separate apps to do different things online -- using Instagram or Snapchat to share updates with friends, Venmo or PayPal to make online payments, and Uber or Lyft to order a ride. Uber has pushed into food delivery with Uber Eats, but so far hasn't shown ambitions as broad as the likes of Grab or GoJek. Startups in emerging markets have another advantage: They have generally faced less scrutiny over data sharing and privacy protection. "Facebook (FB) and Google (GOOGL) have the data, but they try to be very careful about sharing the data, even with business partners," said Fok.